a plan of action for the Hazardous Material removal project in your home or office. 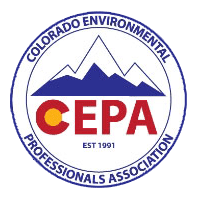 Colorado Hazardous Environmental is the first, and only, call you need to make when it comes to the removal of Hazardous Materials from your home or office. Our team of expert professionals can come to your property, assess the situation at no charge and provide an estimate and plan of action. When tragedy has struck, dealing with the aftermath can be traumatic. Colorado Hazardous Environmental discretely restores homes, commercial space or property to it’s original condition in the Denver and Boulder area. 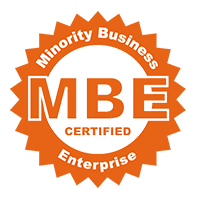 We can safely and effective restore crime scenes, place of death or suicide, or any other situations involving bodily materials or property damage. 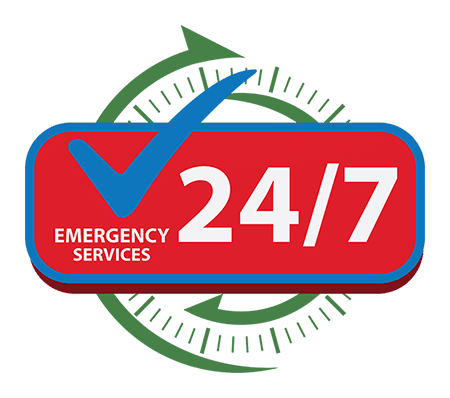 We offer 24 hour emergency response throughout the Denver area with flexible appointments available. 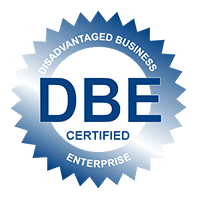 Our expert team is knowledgeable and are devoted leaders in the environmental industry, and are here to answer any questions you may have regarding your property.